Spoilers are coming in for the January 2016 Nerd Block! 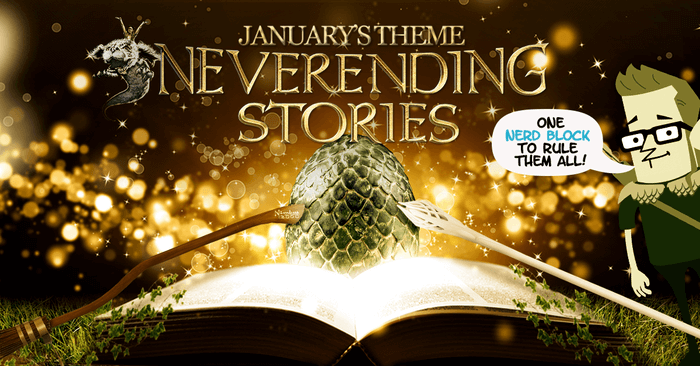 The theme is NEVERENDING STORIES! It will be themed “Neverending Stories” with items from the beloved fantasy franchises: Game of Thrones, Harry Potter, and Lord of the Rings! I’m hoping that Atreyu makes an appearance, even though they didn’t say explicitly that there will be a Neverending Story item. I could also go for something from The Dark Crystal! 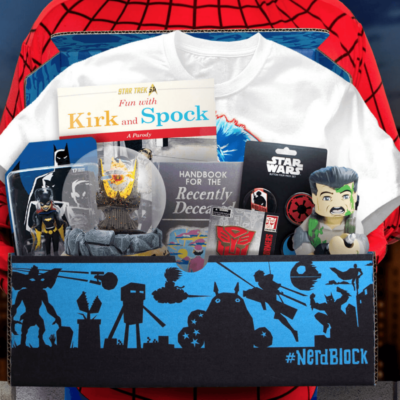 Nerd Block Classic is taking subscribers on fantastic adventures this January! 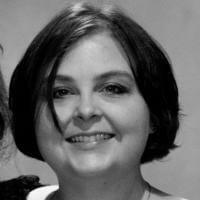 We’re taking subscribers beyond the block in January! 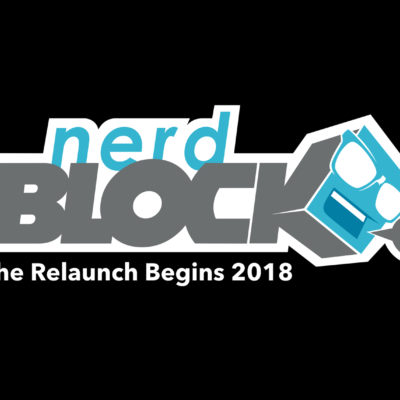 Opening your Nerd Block Classic is only the beginning of a fresh adventure, as we share our love of classic tales from franchises that continue to inspire and delight! Subscribers will be taken to the Seven Kingdoms and feel like royalty with a great treat for Game of Thrones fans! 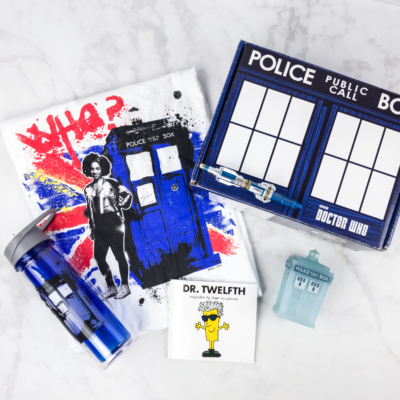 We’ll also be reminding subscribers of timeless stories, with items that give nostalgic nods to The Lord of the Rings and The Neverending Story! And anyone who has ever fantasized about visiting a world of magic and delight will find plenty to love, with treats for Harry Potter fans that rival the selection of goodies found on the Hogwarts Express! You don’t need a special ticket to catch this fantastic ride in January – only a subscription to January’s Nerd Block Classic! 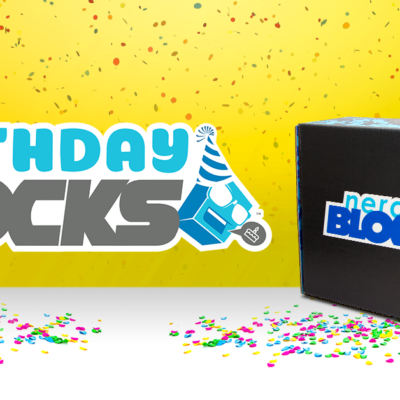 Current Nerd Block Coupon Codes for your first block – but you’ll save a lot more with a longer term subscription! use the code SUPERHERO to save 10%. use the code SAVE15 to save 15%.